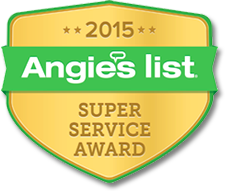 Are You Interested in Joining Huntsville AL's Top HVAC & Plumbing Team! 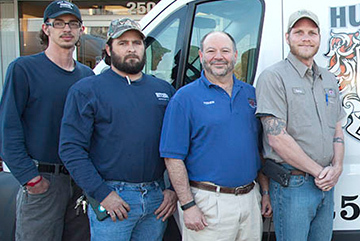 The industry’s best are drawn to The Hutchens Company – from the most seasoned HVAC, piping and plumbing veterans, to those seeking apprenticeships. Every project requires a team of dedicated employees. We are looking for individuals who are eager to develop their skills and apply them to provide industry-leading products, service, value and reliability for state-of-the-art residential, commercial and industrial HVAC and plumbing solutions.